I want to be the kind of mum who encourages messy play and arts and crafts, but I also want to keep the stains to a minimum, especially because half of Zach's wardrobe is white. As autumn sets in I plan to fill our rainy afternoons at home with messy activities, and thankfully we were lucky enough to be given the chance to try out a product from Messy Me. 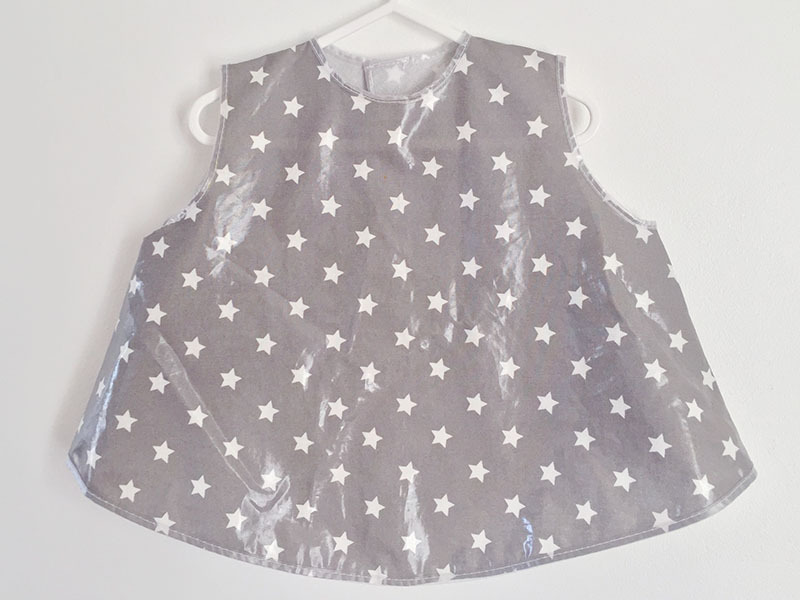 They are a brand who specialise in oilcloth products, such as bibs, splash mats and chair covers, to help the cleaning up process and make getting messy as easy as possible. 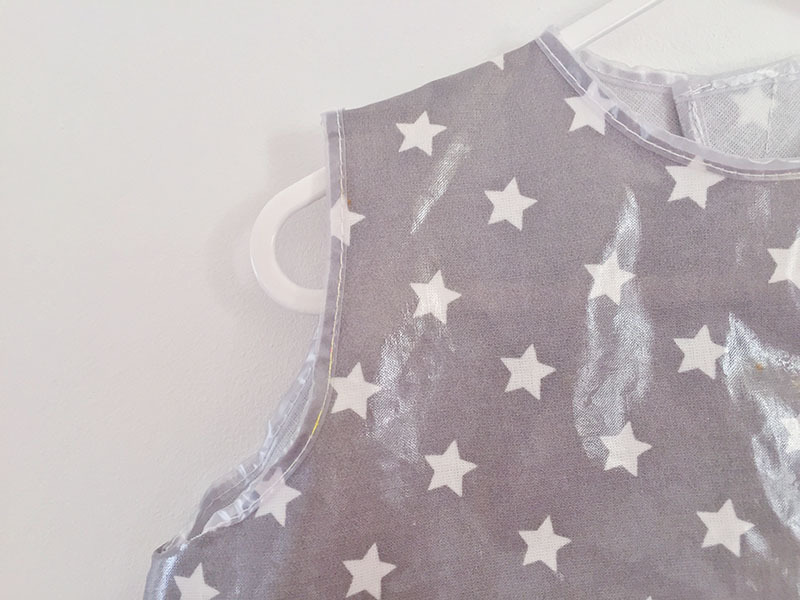 I chose the Messy Me Tunic Bib which comes in five gorgeous prints; ours is grey with white stars which is absolutely perfect as it is the same print we have a lot of other things in. It is designed to fit children from ages 1-3, with an open back and velcro fastening which makes it so easy to get on and off - perfect for my little wriggle monster. The tunic bib is long enough that it catches anything Zach drops into his lap, which is an absolute life saver when he is getting crafty in his highchair. 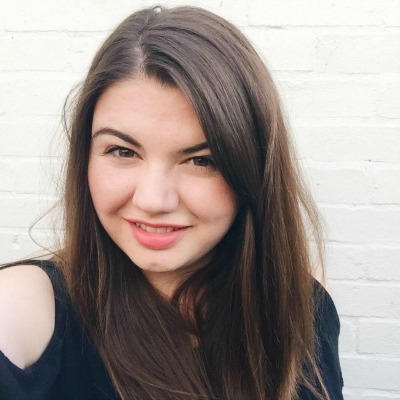 We also have been using the it at meal times, especially when we're having something like spaghetti bolognese which can get everywhere, and it has been a lifesaver. We just wipe it clean after use, usually with a baby wipe, and it is ready to use again. It can also be popped in the washing machine occasionally for a deeper clean. 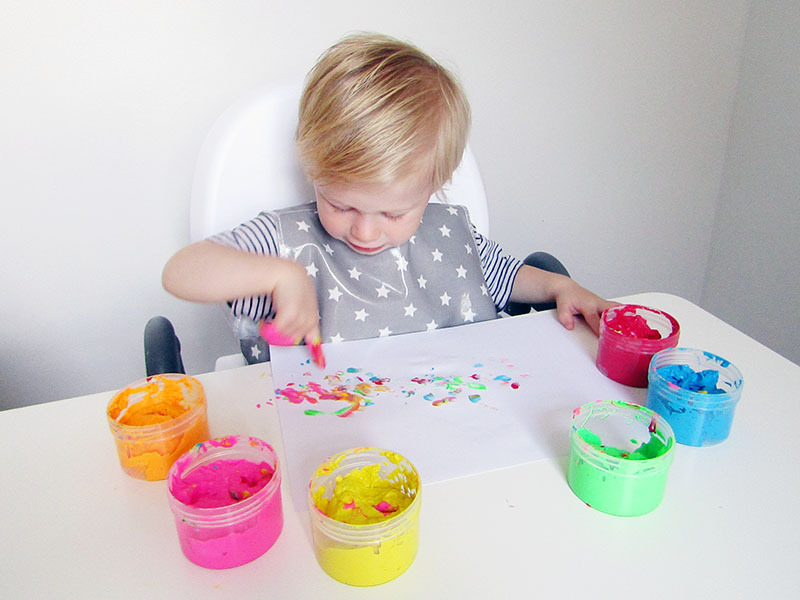 Overall, we've been really impressed with the Messy Me tunic bib, and I now have my eye on the splash mat which would be perfect to go under the highchair and protect my beige carpet from any more stains! How do you deal with messy toddlers?